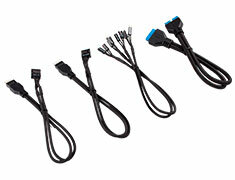 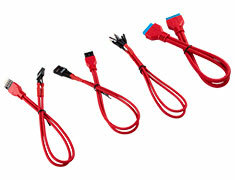 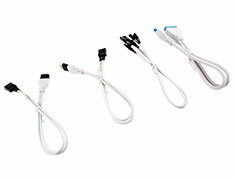 …other brand 5V ADD-RGB devices. 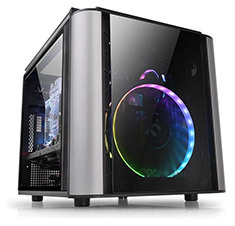 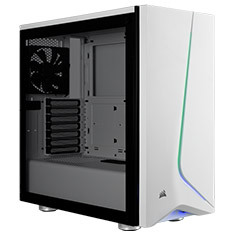 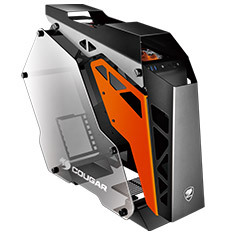 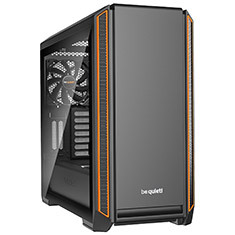 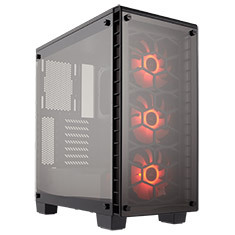 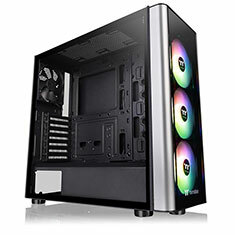 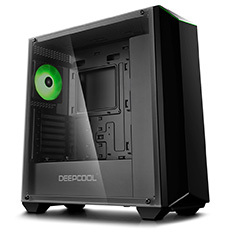 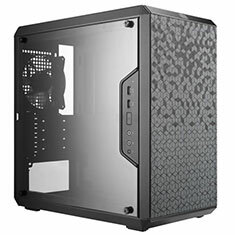 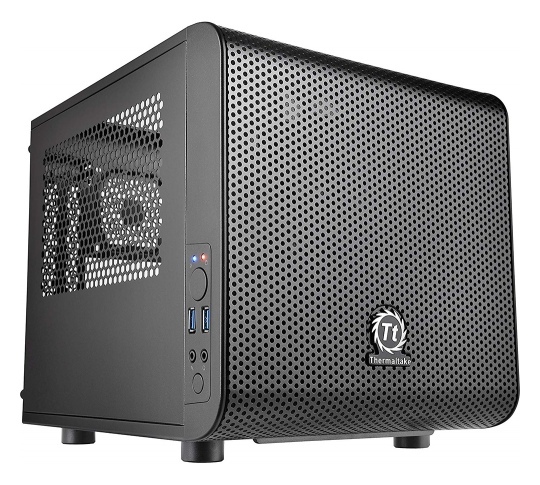 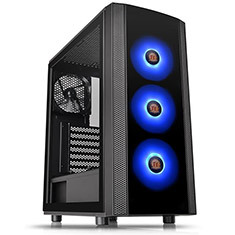 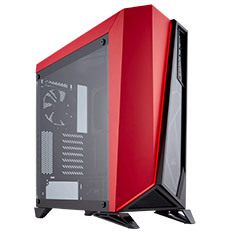 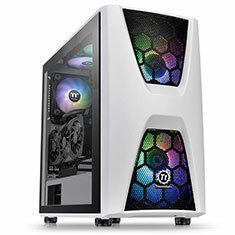 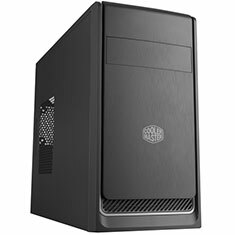 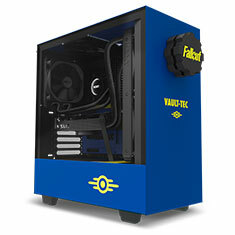 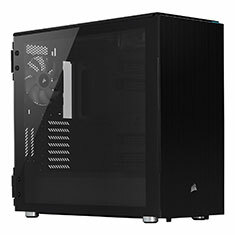 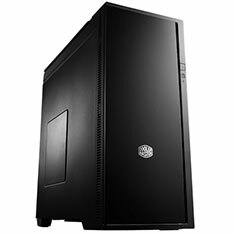 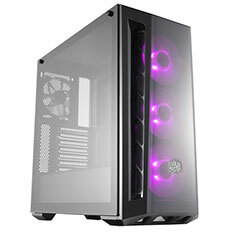 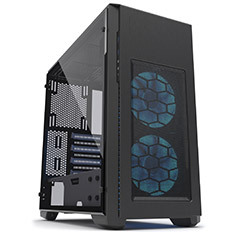 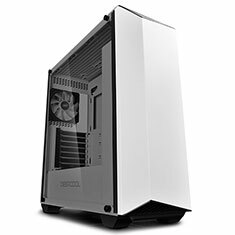 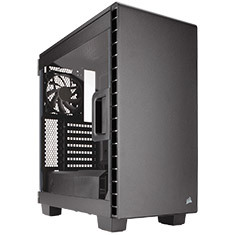 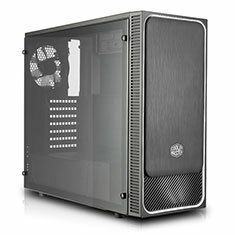 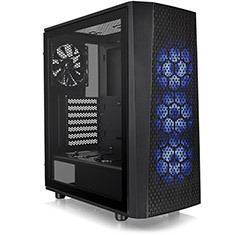 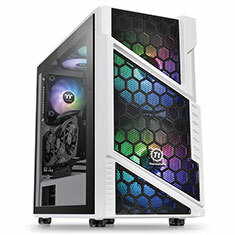 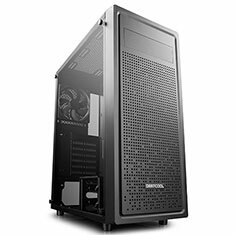 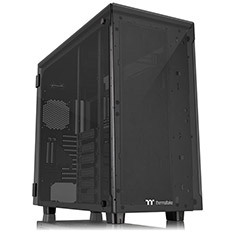 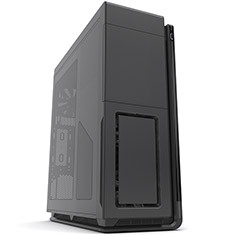 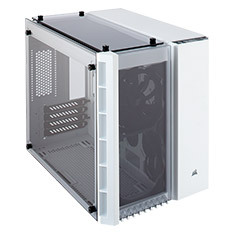 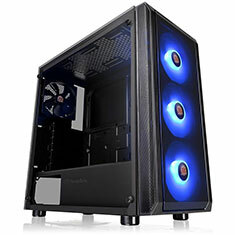 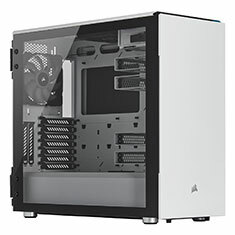 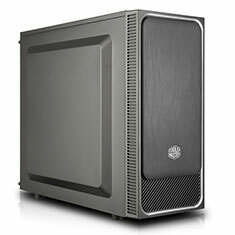 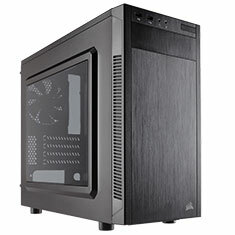 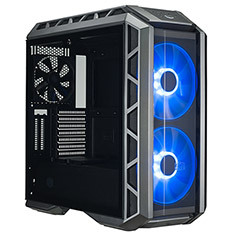 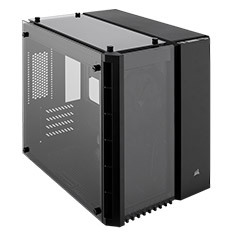 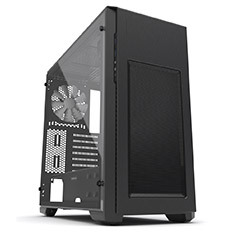 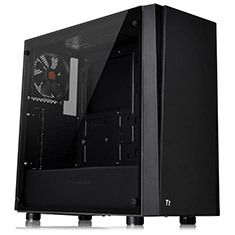 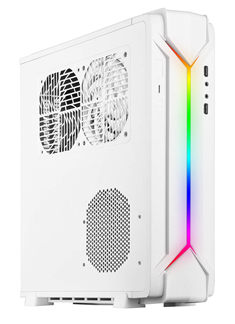 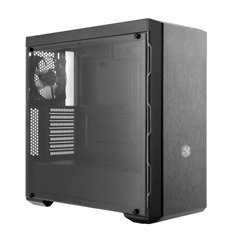 Full sized 4mm thickness, tempered glass side panel and the front panel give the case a unique look and perfectly show off your inner structure and optimised airflow is guaranteed with large air intakes on two sides of the front panel, keeping your components cool. 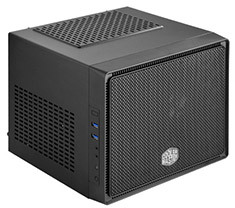 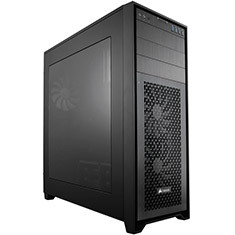 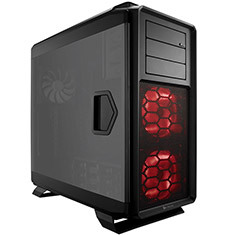 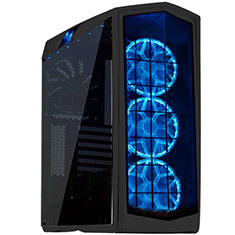 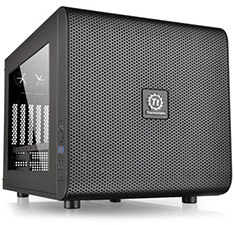 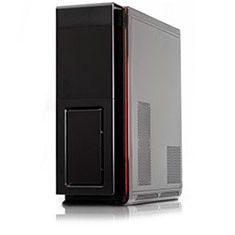 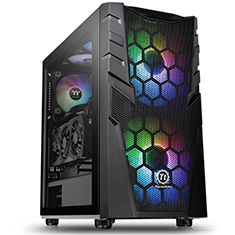 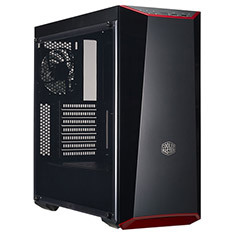 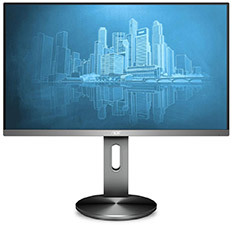 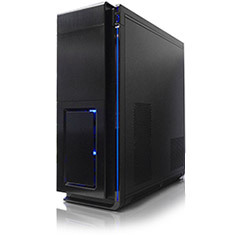 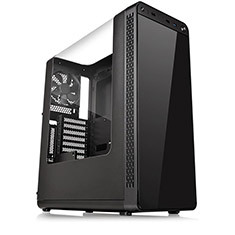 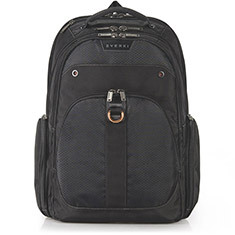 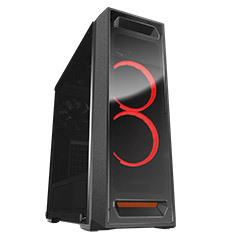 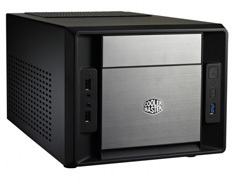 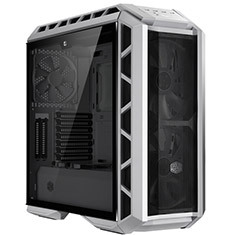 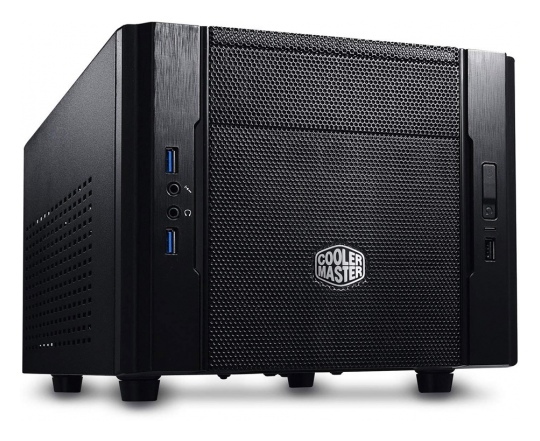 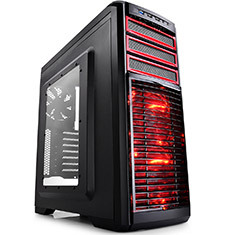 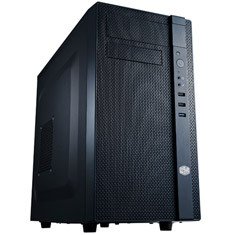 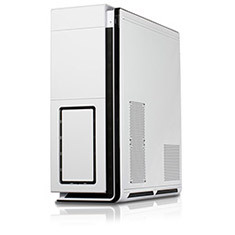 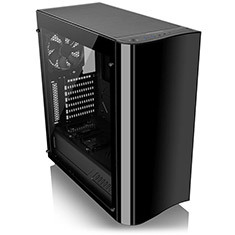 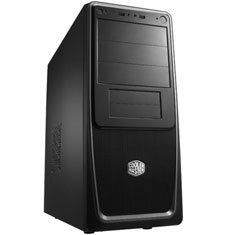 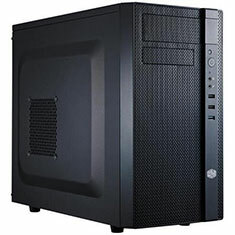 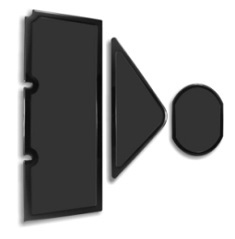 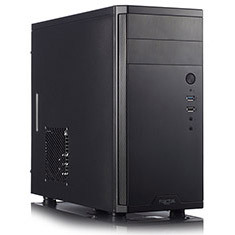 …SilverStone created the FPS01, a multifunction front panel. 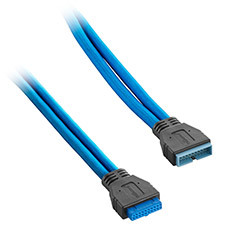 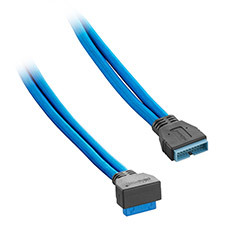 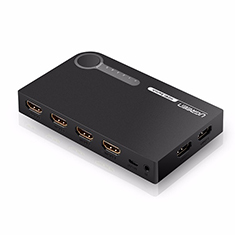 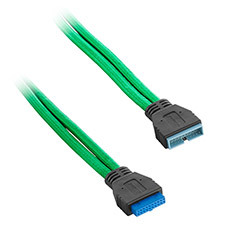 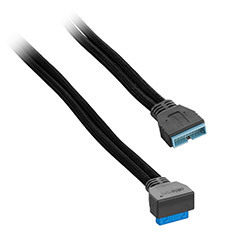 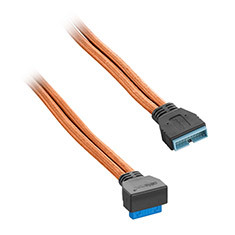 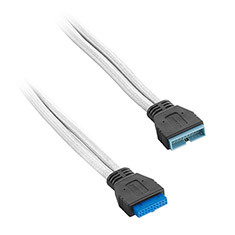 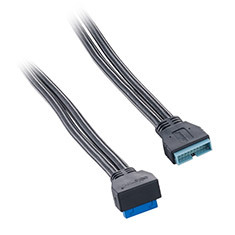 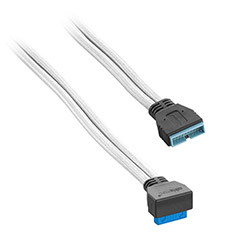 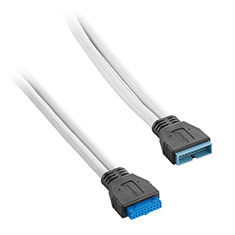 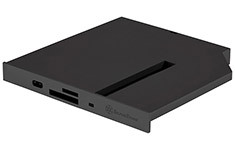 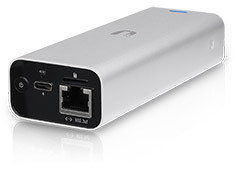 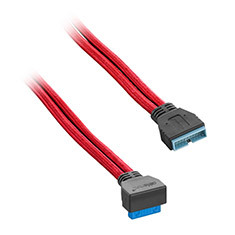 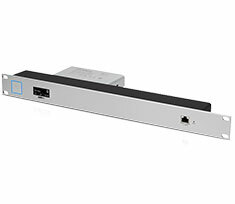 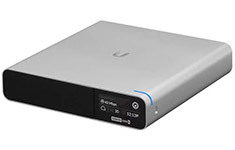 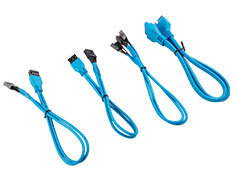 It provides an extra USB Type-C slot, an SD card reader, and a M.2 SATA type SSD slot (B Key) for more expansion capability and space utilisation. 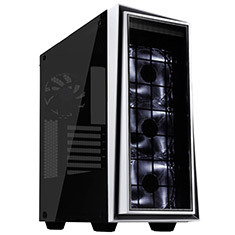 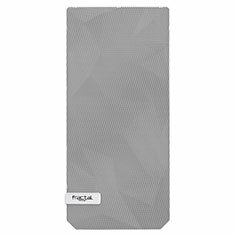 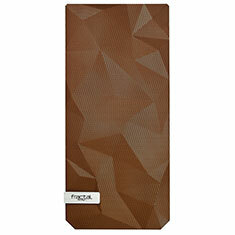 In addition, it includes both black and white coloured panels to better match most cases. 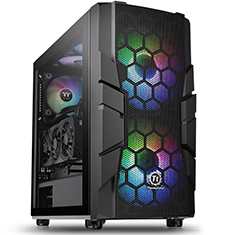 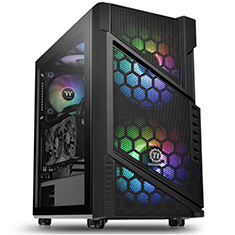 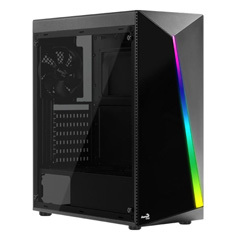 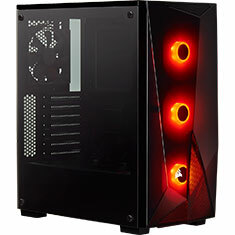 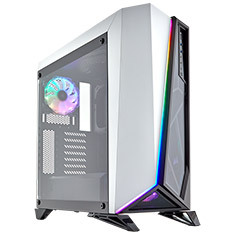 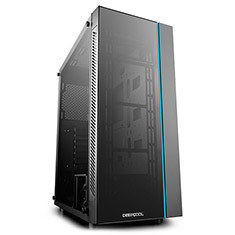 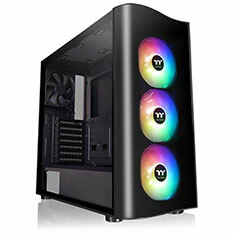 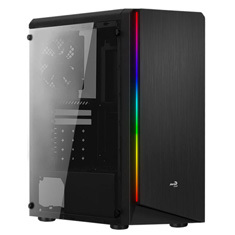 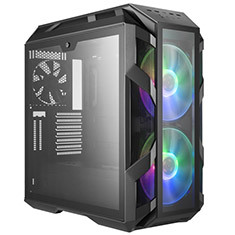 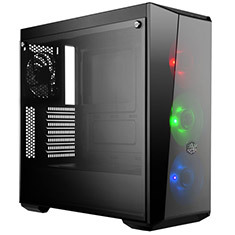 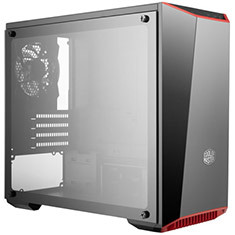 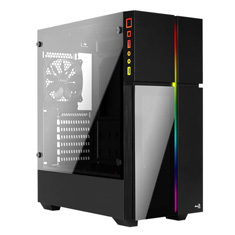 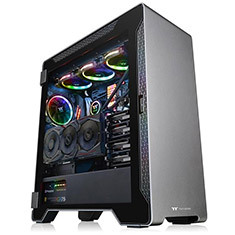 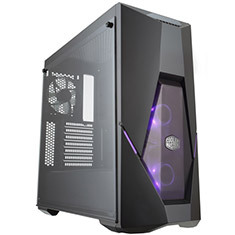 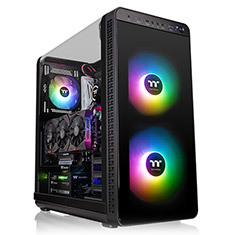 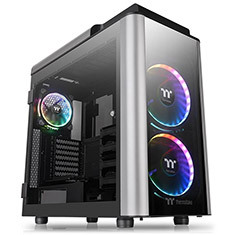 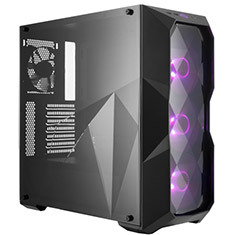 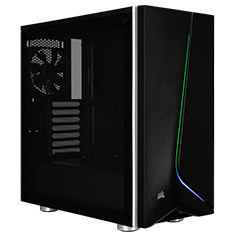 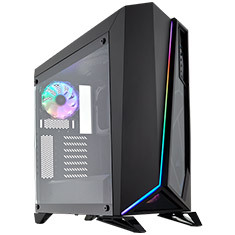 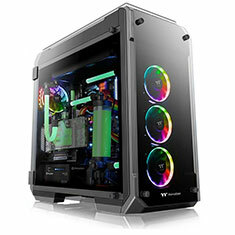 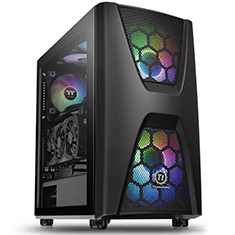 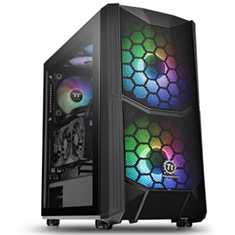 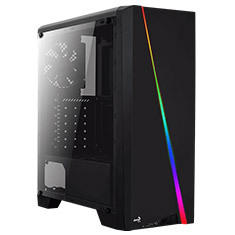 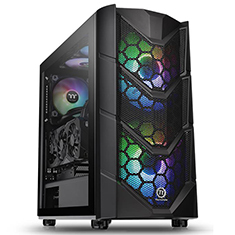 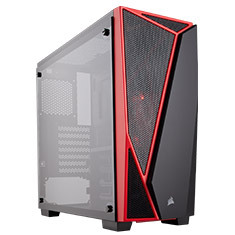 …SPEC-DELTA RGB is a tempered glass mid-tower ATX case with striking angular styling, powerful airflow and vibrant RGB lighting. 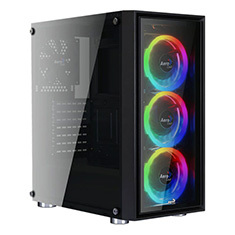 An edge-to-edge tempered glass side panel window and smoked transparent front panel show off your system, with three 120mm RGB cooling fans lighting up your hardware. 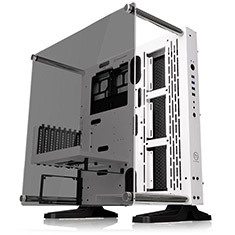 …for your PC build that doesn't ignore good looks, customisation, or performance. 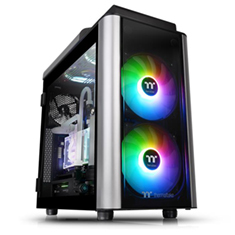 It comes standard with three 120mm RGB Fans, installed behind a sleek DarkMirror front panel. 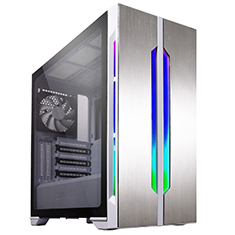 With the three custom trim colours that are included in the box the case offers a great first entry point for customisation. 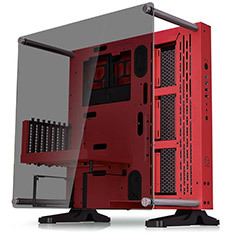 …on the top and side panels. 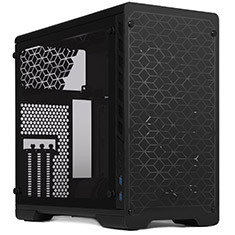 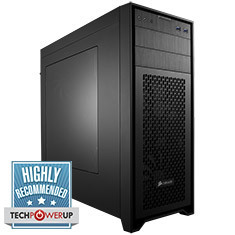 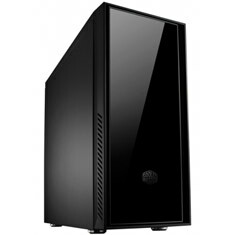 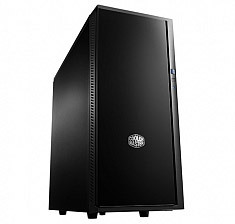 A large interior ensures ample space for the latest high-end graphics cards and CPU coolers, while adjustable HDD/SSD trays provide support for up to 9 HDDs or 10 SSDs. 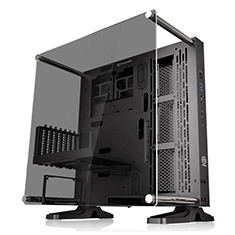 Maintenance is a breeze with multiple dust filters throughout the chassis (top, bottom, front, side).